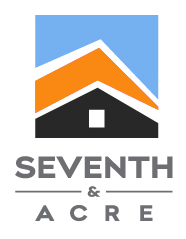 Seventh & Acre was built by people who have been renters, people who’ve been in your shoes. We know what you want, and it’s simple: a quality place at a good price with a landlord who listens. That’s what we do. That’s why we built this company. We believe in beautiful, diverse inner city living, and we put our money where our mouth is. 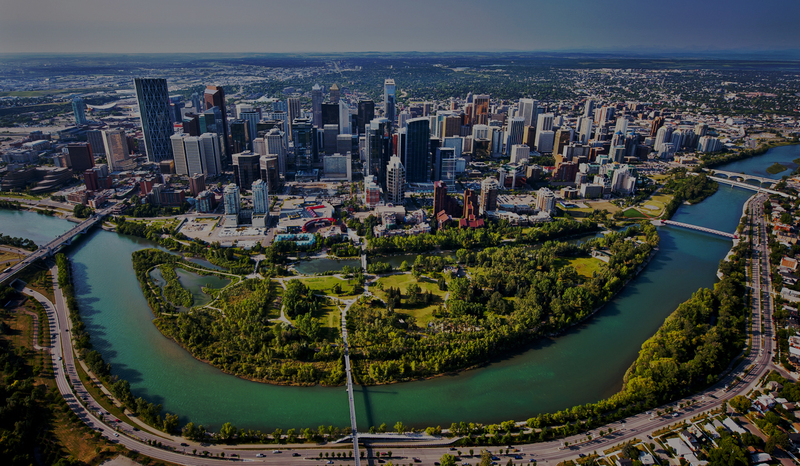 Take a look at our handpicked portfolio of properties and find your new home in one of Calgary’s most vibrant communities.